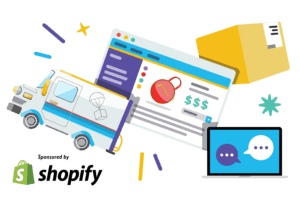 Start your own dropshipping business by the end of the day with expert instruction from a Shopify Educator. Learn where to source dropshipping products from, how to create a dropshipping store that earns profit, and how to compete against retail giants like Amazon. 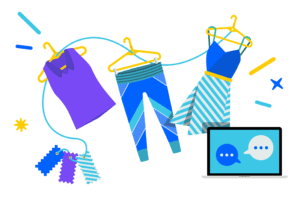 In this How to Start a Clothing Line Webinar we bring you the most up-to-date information & resources to help you start your own clothing line from scratch. Starting a t-shirt business is a great way to get your feet wet in ecommerce. 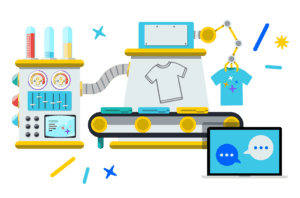 In this free video training you’ll be guided step-by-step through the whole process of designing your t-shirts, sourcing your inventory, setting up your store and more.